Autopsy After the Cutting Earbook. 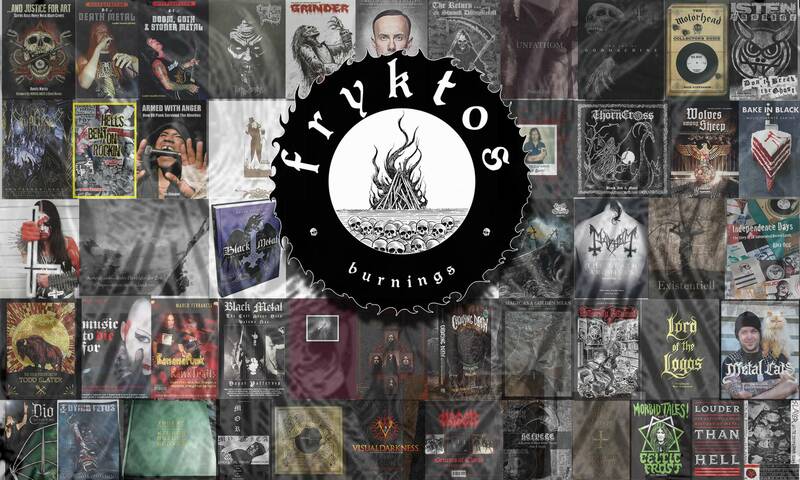 Special limited edition deluxe earbook release containing 4 CDs – including the 2015 release Skull Grinder and a mountain of rarities old and new – plus a 92 page book on the history of this legendary Death Metal outfit. After the Cutting is a special limited release in a deluxe earbook format containing an expansive 92-page book penned by US-based writer/artist Dennis Dread that recounts the careers of the Metal legends. Featuring new interviews, unseen photos and exclusive artwork, accompanied by four discs brimmed full of new tracks (including the 2015 release Skull Grinder), classics and previously unheard rarities dug up from deep within the band’s own archive. The stunning cover artwork comes courtesy of renowned artist Kev Walker who was responsible for the art on Autopsy’s gore-soaked early masterpieces; the Severed Survival and Mental Funeral albums.